Listeners are now able to tune in to a new BBC service for Wales, available every morning on digital radio. 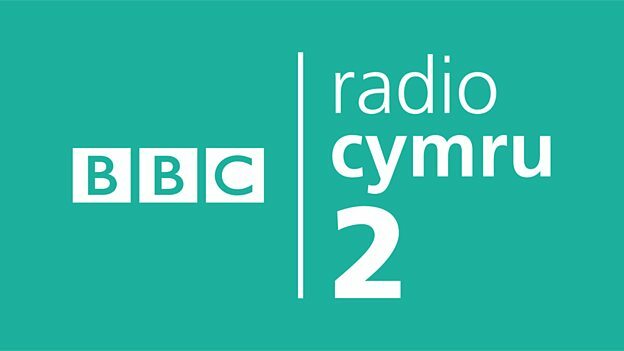 BBC Radio Cymru 2 provides listeners with a choice of morning shows from the 29th January 2018. The new station provides a music-based breakfast show called "Sioe Frecwast", while BBC Radio Cymru continues with a speech-based service. On Freeview and YouView* (Wales only), the service is now live on channel 721. On Freesat, listeners in Wales can access Radio Cymru 2 on channel 718. Outside of Wales, the station has been assigned channel 735. On Sky, BBC Radio Cymru 2 is on channel 0154 in Wales, meaning that BBC Radio Cymru moves to 0152. Outside of Wales, BBC Radio Cymru remains on channel 0154; BBC Radio Cymru 2 does not appear on the EPG beyond Wales, but can be manually tuned in. On DAB digital radio, the station is available every morning on all local DAB multiplexes in Wales that currently carry BBC Radio Cymru using a 80kbps/mono slot. To accommodate Radio Cymru 2, BBC Radio Cymru and BBC Radio Wales run on a lower bitrate during the morning broadcast. The speech-based BBC Radio Cymru adjusts to 64kbps/mono, while BBC Radio Wales changes to 112kbps/stereo. After 10am, the bitrates for BBC Radio Cymru and BBC Radio Wales revert back to 128kbps/stereo each. Online: BBC Radio Cymru 2 is also available live and on-demand via iPlayer Radio and the BBC website. *YouView includes BT TV, TalkTalk TV and Plusnet TV users.